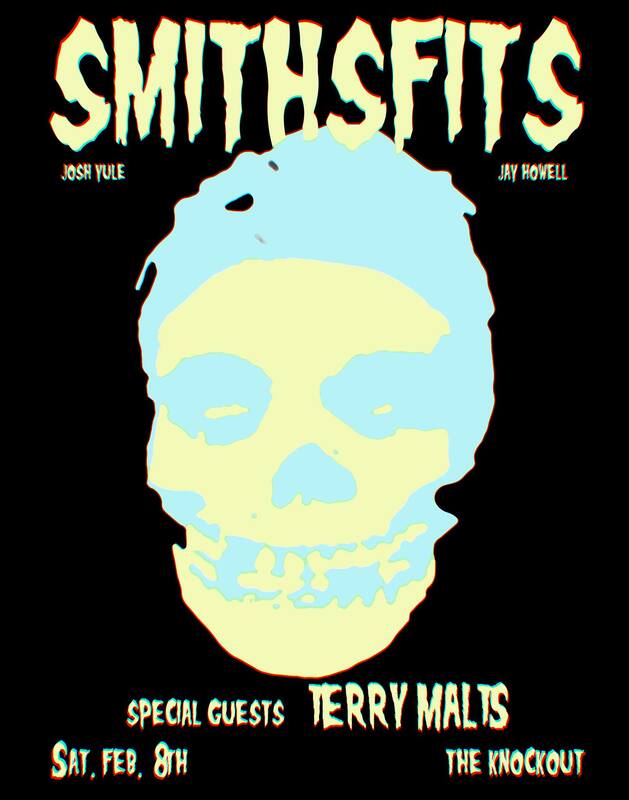 SMITHSFITS tonight at the Knockout with special guest Terry Malts! Just because it’s cold and there’s a 100% chance of rain doesn’t mean you have to hideout in your house all day watching Netflix! Or maybe it does. But here’s a better idea: dancing to the SMITHS and MISFITS all night! Local heartthrobs Terry Malts are playing some tunes too, and who knows? They might even play some Misfits covers!